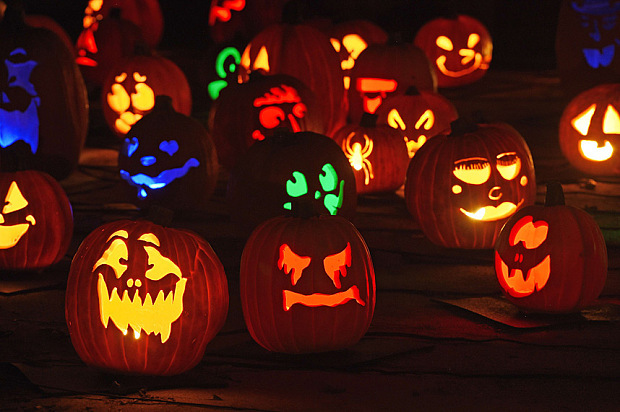 Of all the seasonal holidays, Halloween has to be one of the most fun and a great excuse to throw a party! There’s something about the dark and dramatic theatrical nature of Halloween that is so delightful and endearing to us. It brings out the inner child in many of us and offers an opportunity to explore the peculiar each year. It’s right around the corner, so if you want to throw the best Halloween party on the block then here are some fantastic entertainment ideas to augment your Halloween themed event. Of course you will want to frighten your guests this year, and what better way to do it then with a dose of danger from Daniella D’ville’s Freak show. Daniella is a death-defying daredevil that will astonish, shock and scare with her arsenal of nails, swords and other lethal weaponry. This is one performance that you will watching through your fingers as you cover your eyes! Not all magic is suitable for a Halloween event, but Neb smashes all the clichés of your ordinary magician… No rabbits will be pulled out of hats with this performance! Focusing on the darker and more mysterious art of NLP, mentalism and mind reading, Neb is sure to bring something unique and perplexing to fit your Halloween theme. 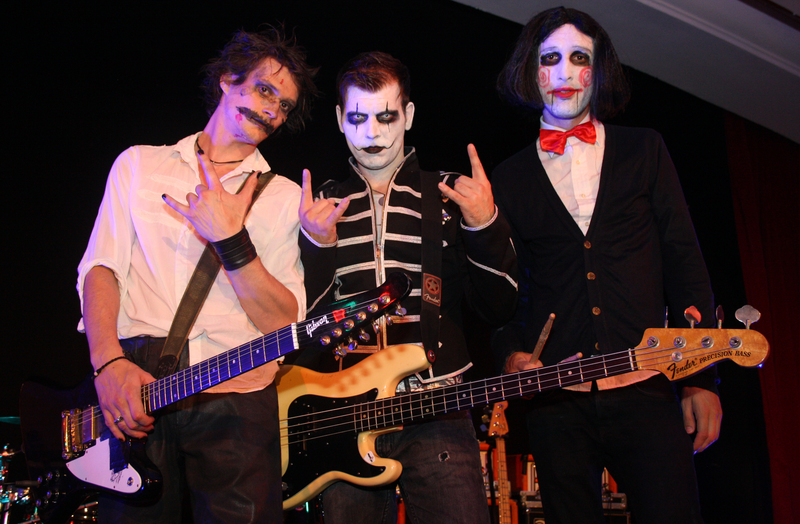 One of the best party bands around, each year The Indie Killers haunt the halls and venues around the UK as they hit the Halloween season with a bang. 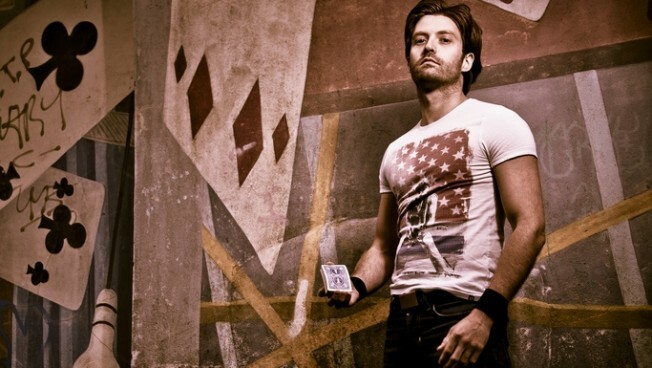 Wake the dead by adding some high energy rock & pop to your event, all with one of the most interactive and fun bands that will truly make your party. Hidden behind porcelain masks, the deadly silent ‘Harlequins’ from the Fantasy Performers are truly terrifying. Get ready for interactive nightmares to give your event that much need dark edge. The ‘Harlequins’ are a creepy, interactive and immersive experience. They will twist and wind themselves around each other, performing a range of strange contorted displays. They have been known to scare even the toughest of people! 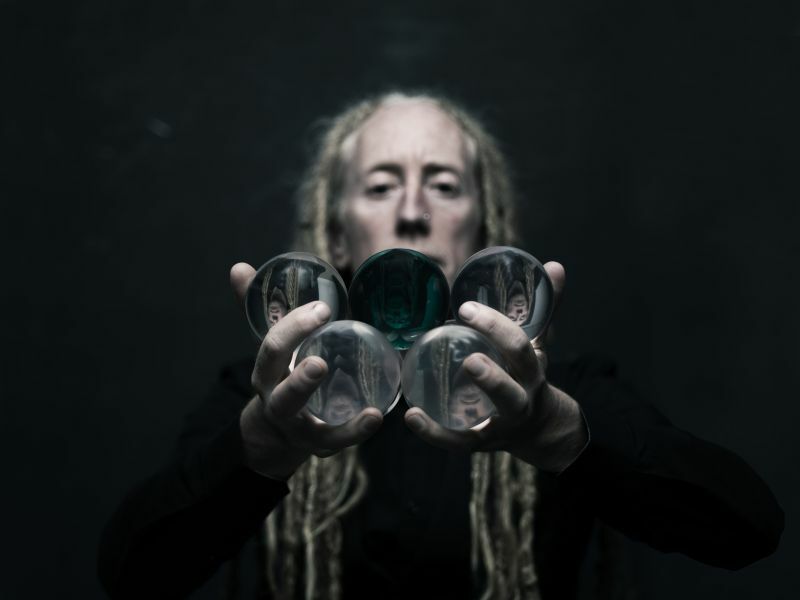 Prepare to be mesmerised by the art of contact juggling and crystal ball manipulation. The Magic Ball Juggler is a wonderful walkabout entertainer that adds a touch of the impossible to your event, creating illusions to make it seem like the ball is defying gravity. The Magic Ball Juggler also performs in a variety of costumes such as ‘The Icicle King’, ‘The Wizard’ and ‘Jareth The Goblin King’, making him perfect for enchanting and spooking out your guests. Fire performers are incredibly popular around this time of year for both Halloween and Bonfire Night. It can be such a intense visual act to enjoy, and your hearts will be racing as you witness some of the most dangerous and enchanting stunts involving fire. Kat The Fire Goddess is a sure show-stopper at any Halloween event as she amazes with her fire dancing, fire eating, fire transfers, fire poi and special coloured fire effects! It is at this time of year where the spiritual veil is at its thinnest, allowing the Psychics and Clairvoyants easier access to those all powerful dark entities for their readings. 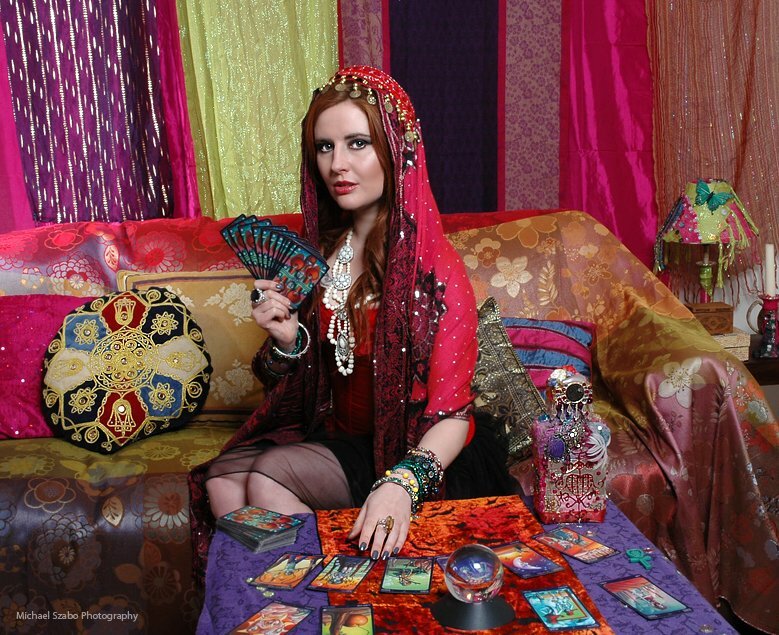 A mysterious and fun option for Halloween, the Psychics and Clairvoyants offer many types of readings and interactive shows. This one is not for the faint-hearted of you out there… Multiple Guinness World Record holder Johnny S really has to be seen to be believed. He performs some of the most outrageous and absurd acts including use of chainsaws, knives, straight jackets, bear traps, whips and swords. Johnny also includes plenty of audience participation, (if you dare to get involved!). The game’s afoot, there’s been a murder! Created by BBC scriptwriters, Murder Mystery Theatre is your interactive ‘whodunnit’ packed with plot twists and larger than life characters. 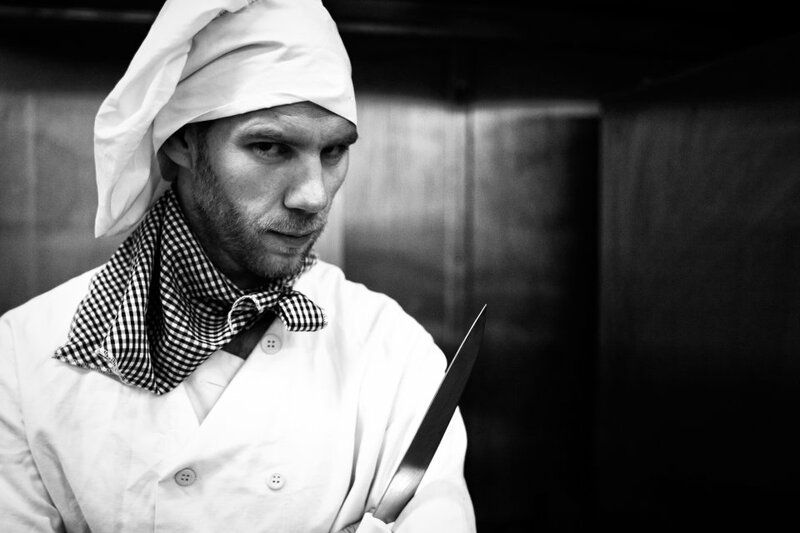 Interrogate the cast as the plot thickens, all whilst you and your guests play detective to find the cold-hearted killer. How are your powers of deduction? They may not seem scary at first glance, but Trees Alive! 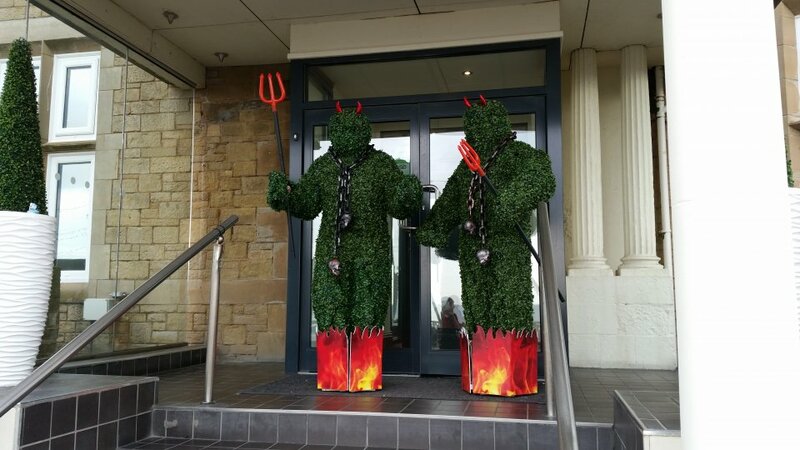 are a fantastic addition to any Halloween themed event. First of all, they are able to scare the living daylights out of any oblivious guests by suddenly sprouting to life just as they approach! They also have a variety of different costumes, meaning they can fit your Halloween theme perfectly. So there was just a handful of helpful ideas for your haunting holidays. We hope you have a good one, and Happy Halloween from everyone at Warble!